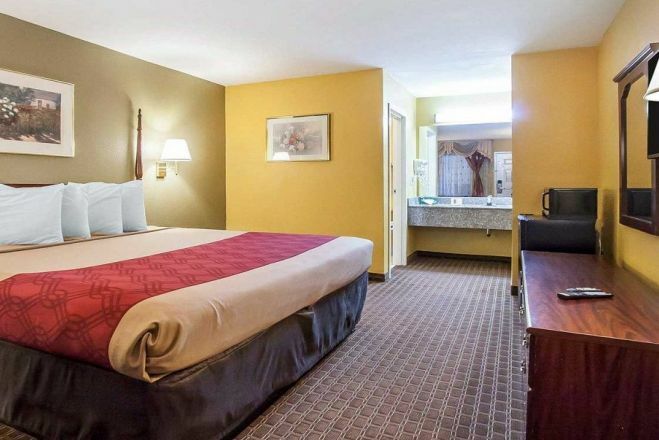 EconoLodge Inn & Suites Make your day hotel stay enjoyable and comfortable by booking your day stay at EconoLodge Inn & Suites. 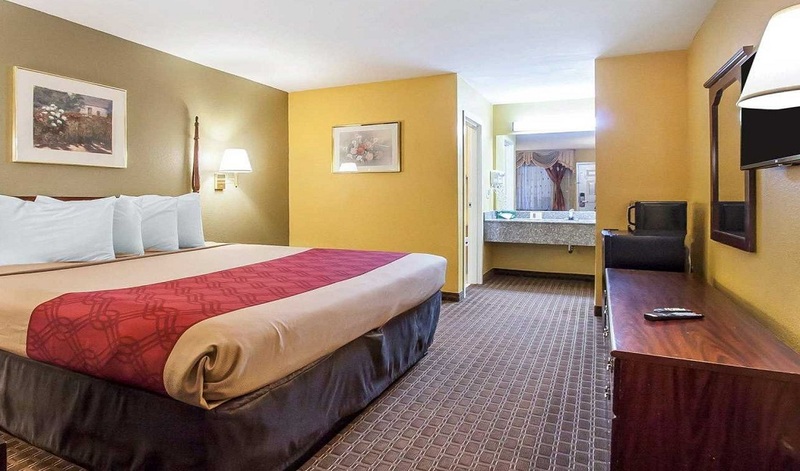 An eco-friendly hotel with best amenities in town, Econo lodge Inn and Suites is the perfect place to enhance your holiday fun. 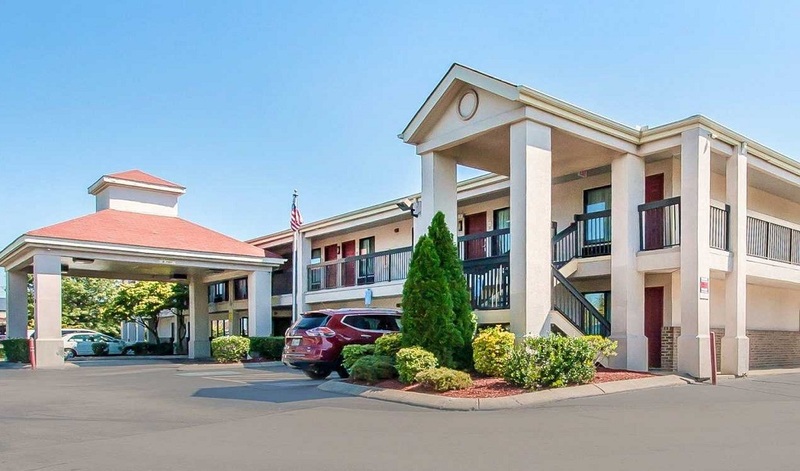 Central location, excellent facilities, friendly service and eco-friendly conscious practices are some of the highlights of this hotel in Tennessee. Be it a vacation with family or a business trip for work, Econo Lodge will take care of your accommodation with a smile. 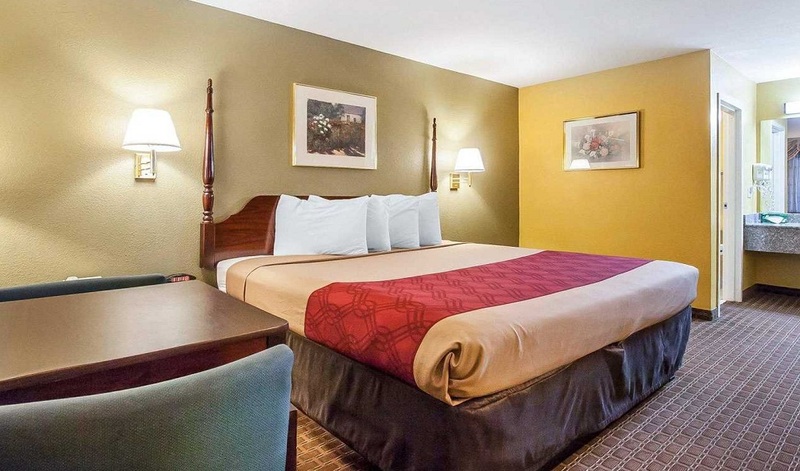 The hotel strives to give a feel of home away from home. Their wide range of useful amenities will take care of every need, while you can enjoy your stay with pleasure. With the feature of a day stay, you can either choose to relax for a while or prepare yourself for a big business meeting ahead. Start your day with a free-continental breakfast in the hotel. 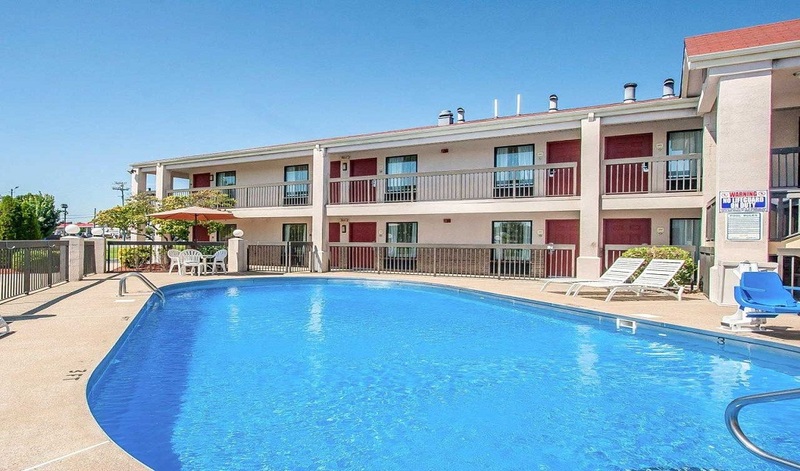 Enjoy their complimentary Wi-Fi access to stay connected with your work and the world around. A well-equipped fitness center, copy and fax services, outdoor pool and 24-hour help desk service will ensure comfortable stay at every level. With comfortable beds, private bathrooms, shower-tub combination, and air-conditioning, there is nothing more to ask for. Presence of coffee/tea maker, hair-dryer, microwave, cable TV will only make it perfect in every way. Easy access to tourist attractions such as Stones River National Battlefield, Old Fort Golf course, and Cannonsburgh village can save your time for commute. 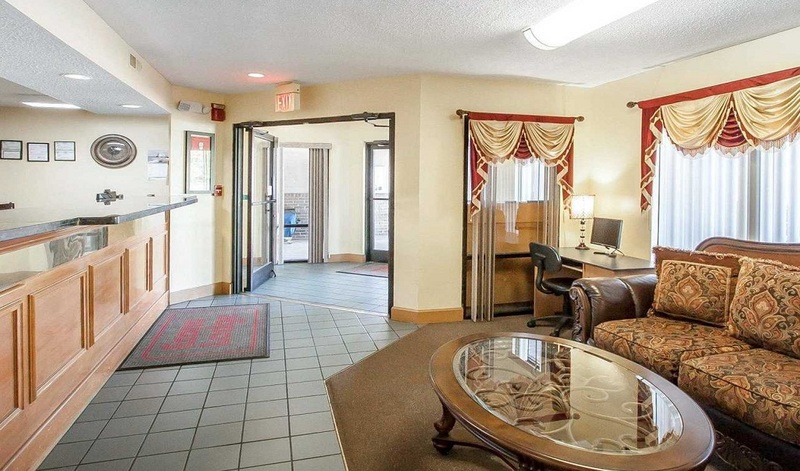 Choose this environmental friendly hotel for your next stay in Murfreesboro and return back with loads of happy memories. Cannonsburgh Village – Take a slice of history in this historic town, featuring Tennessee life in the 1800s. It holds a museum, wedding chapel, doctor’s office, a general store, blacksmith store and several other elements from the good, old times. A historic and educational tour in one, this experience will be totally unique for the entire family. Discovery Center – Science meets education and fun in this interesting center for kids. With various temporary and permanent exhibits, the museum engages curious minds in some exciting activities. From Science to history, nature to technology, and arts to sports, it has everything to keep the little ones happy. The Avenue Murfreesboro – If shopping sits on your to-do list, head over to the Avenue for their wide range of more than 100 shops. An open-air style center with shops of every kind, it is a fun place to load your luggage with bags!